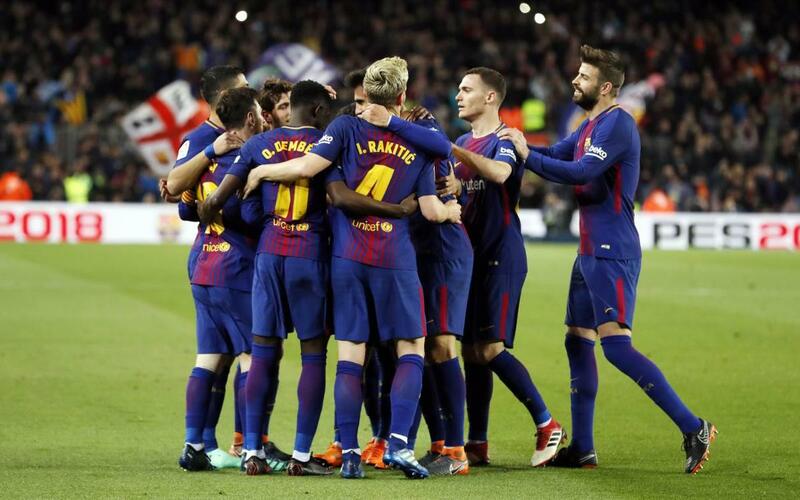 FC Barcelona recorded another victory in La Liga thanks to another stellar performance from Leo Messi who recorded a hat-trick at Camp Nou against Leganés. The win also meant that the blaugranes equalled Real Sociedad's record from 1979-80 of 38 consecutive games without defeat in the league. The Barça numbe 10 scored from a free kick to open the scoring and added another before the break. El Zhar pulled one back for the visitors before Messi completed his hat-trick late on to make the final score 3-1. Catch all the action from a historic game at Camp Nou!